Venture for America (VFA) is a nonprofit program dedicated to creating economic opportunity in American cities by mobilizing the next generation of entrepreneurs. We're proud to be helping this mission and employee 8 bright young VFA Fellows. Read their stories below! I'm still not sure how I ended up at Leverege, but I'm glad I did. I had no concept of entrepreneurship growing up, unless you count disparaging media images of tech magnates and money-hungry risk-takers. Going into Northwestern, I wanted to become a product designer. No, not a digital product designer, but rather an industrial designer. 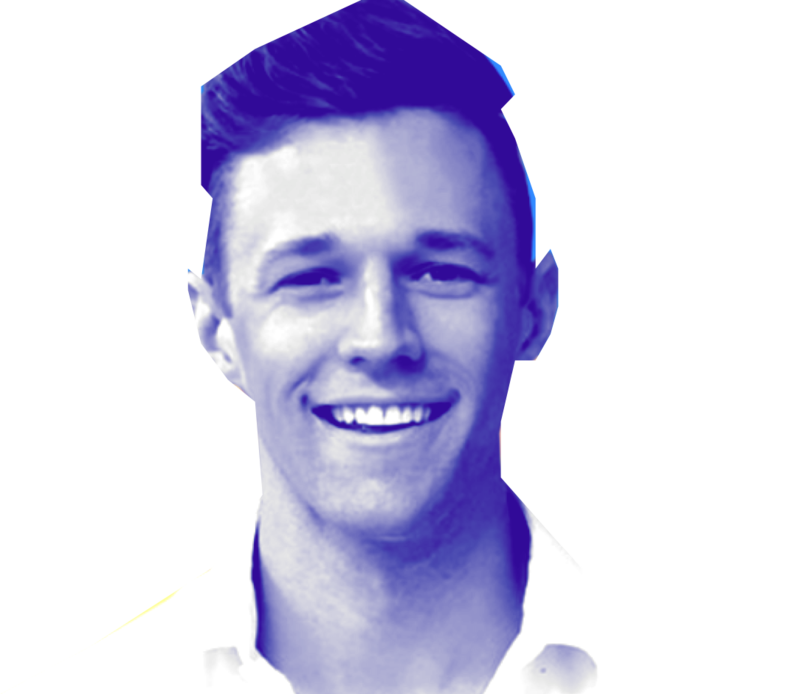 I was fascinated with consumer products – I wanted to design pens, chairs, and toothbrushes. During my last two years at Yale, I began to think seriously about post-graduation plans. Having immersed myself in entrepreneurship by starting a consultancy for college founders and participating in an international startup accelerator, it was clear that my only routes to professional fulfillment were 1) start my own company or 2) work for a rapidly growing startup. There are very few instances where “reactionary” anything returns a positive result–hiring is definitely not one of them. The best businesses are proactive. Any time a business is waiting to react, they are already behind. If I told you I planned to be a Venture for America (VFA) Fellow working at Leverege and IoT For All, I'd be lying. I'd also be lying if I claimed that five or ten years ago I ever could've imagined I'd end up here at Leverege. October of my senior year of Georgetown, I felt utterly lost. I was writing my thesis and finishing up required classes for my major (Global Health) with no intention of entering that field post-graduation. When I was in college, I must have switched my career choice upwards of 50 times. First it was going to be real estate, then I was going to follow my parents’ footsteps and become an attorney, to real estate again, then investment banking, so on and so forth. As a college student, I spent most of my time working on side projects, either for research labs at school or for local clinicians and scientists in the Pittsburgh area. I did this as a way to learn new skills and figure out what I was interested in. When I turned 16 I got my first job working at a SuperTarget behind the counter of their snack bar. The job was neither particularly good nor bad. Back in 2016, we hired four young and talented Leverege team members through a program called Venture For America (VFA) . Since then, we’ve added seven more and it feels like the perfect time to write about VFA and share our experience. 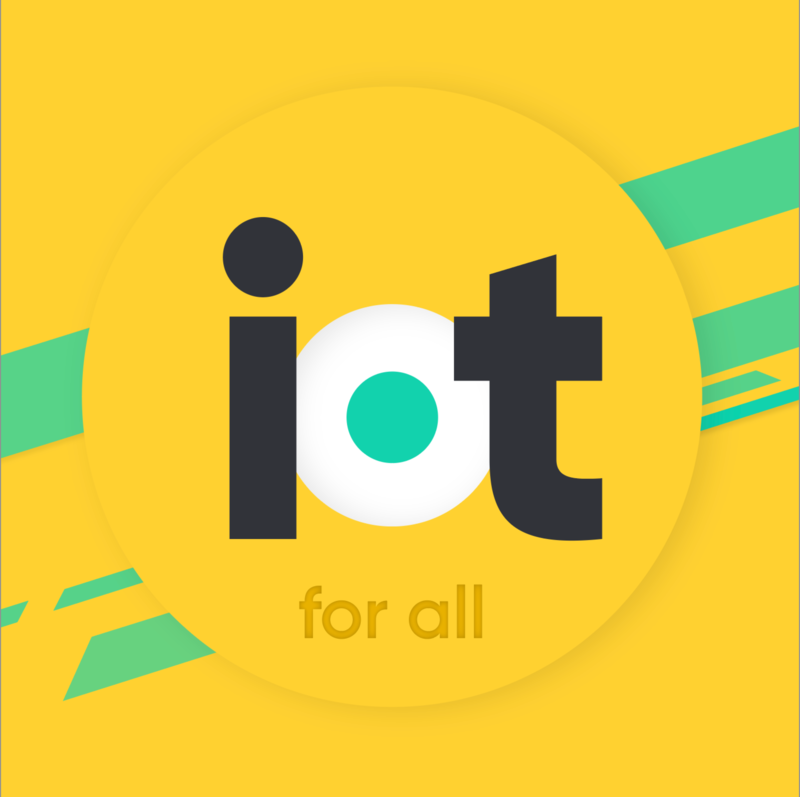 We're on the IoT For All Podcast!